I have been working diligently on a plan for making a few quilts for the Carolina Hurricane victims of Florence’s flooding disaster, and I hope that you will help again. 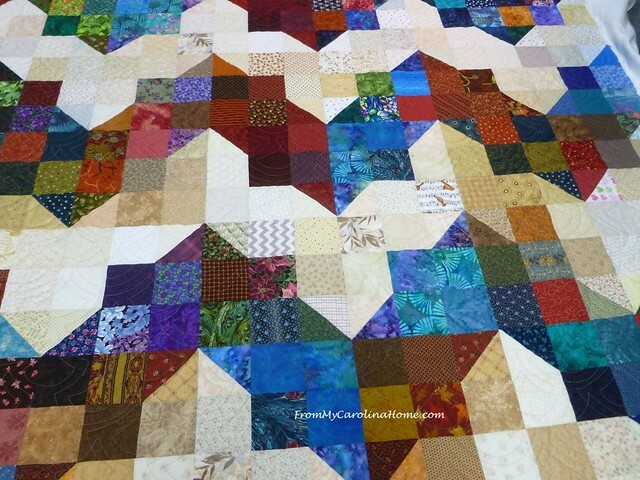 I thought we could use the same block that we did for the California Fire quilts as it is easy and so versatile. We made three quilts last time. So, what do you think about doing that block again? I’d like to set a goal this time of five quilts. 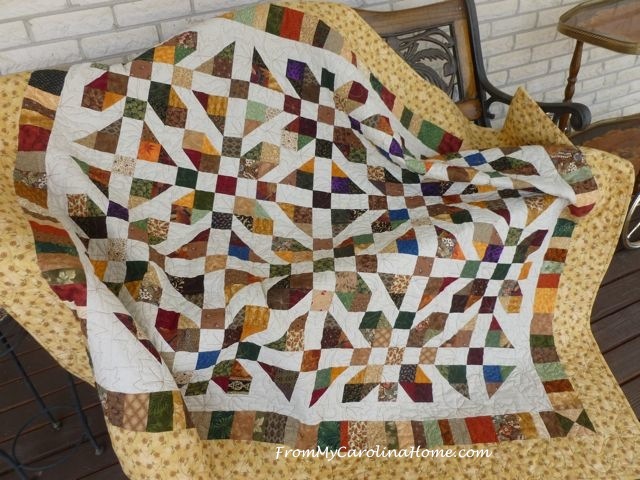 I thought fabrics with rich jewel tones or earth tones, with a strong contrast between lights and darks really provided the most interest and sharpest lines with the blocks sent in for the previous quilt drive. Remember the one we did with this arrangement? I am also thrilled to announce another amazing lady, Stephanie at Hobbs Batting is supplying all the Hobbs Heirloom 80/20 batting needed for our five queen size quilts!! Thank you so much, Stephanie, I am truly blown away by the generosity at Hobbs!! 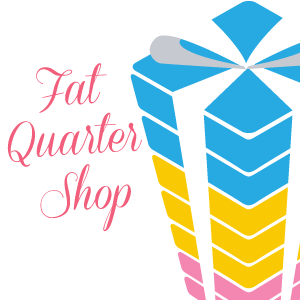 You can get Hobbs Batting at Fat Quarter Shop, including all the Tuscany line and also Hobbs at Craftsy including the wonderful Hobbs 80/20 in Black with my links. I have several Hobbs battings on the way to me from Craftsy’s sale last weekend, love the Tuscany wool batting!! The quilt block is in the public domain, so I have done a pdf for you. 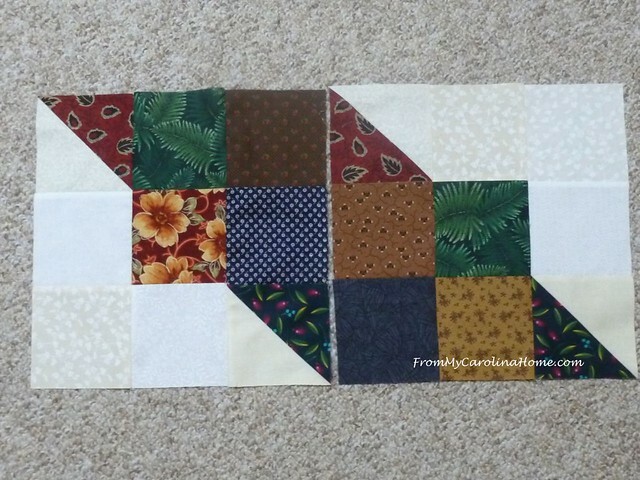 Easy to do, it is just a nine patch of 4-1/2-inch squares and two half square triangles. Please, though, be sure your seams are just 1/4-inch, or cut oversize and trim to the 12-1/2-inches the block should be. Please measure all blocks before sending to ensure that they are all usable 12-1/2-inches square. 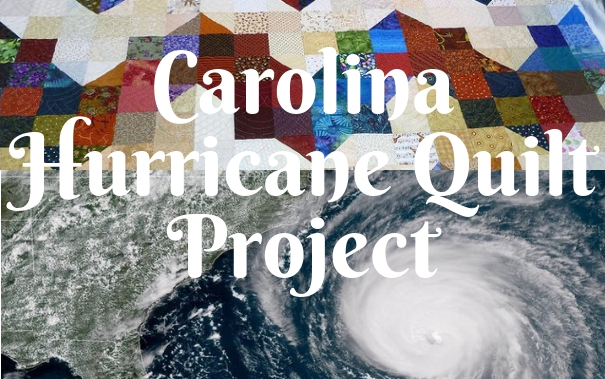 Pdf download – Carolina Hurricane Quilts. Begin with 2 scrappy 5-1/4-inch squares and two same size light squares. 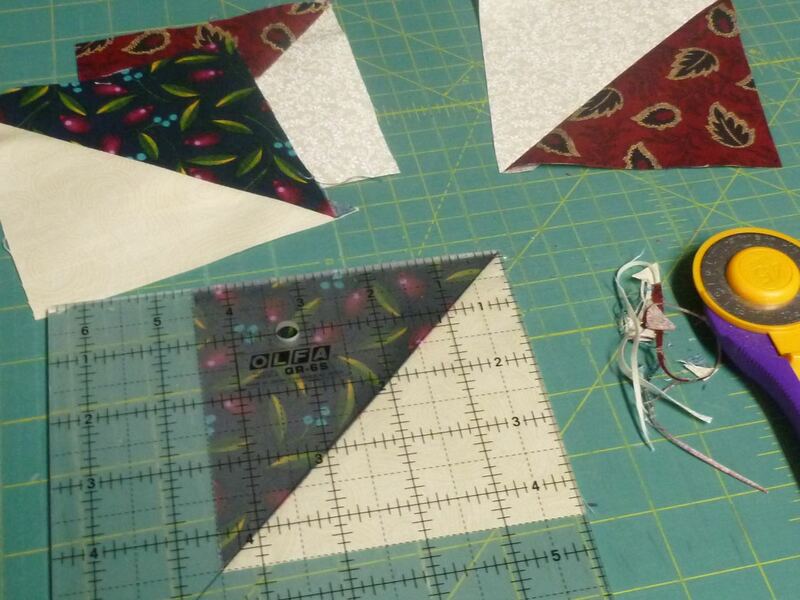 Following the method for Chain Piecing HSTs, make 4. 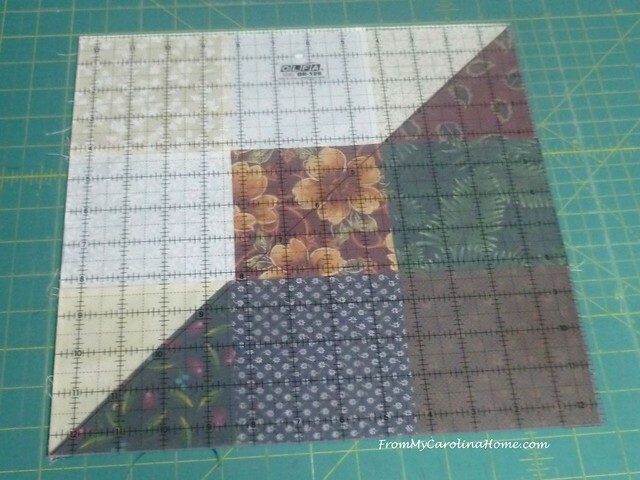 If you are a really good precision piecer, you can use charm squares at 5-inches. Just be sure they are the right size before assembling the block. 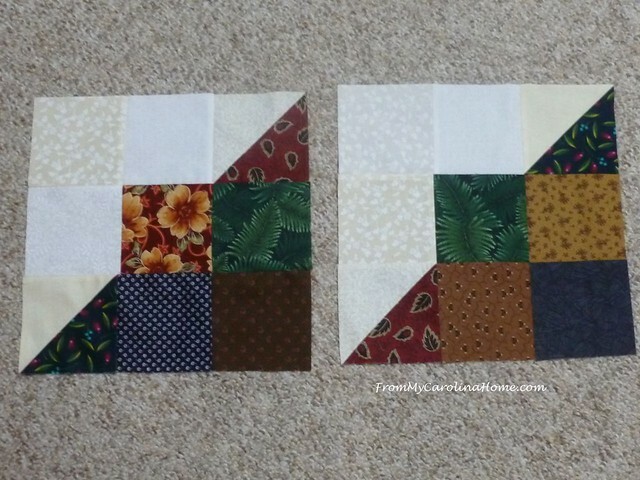 Doing two blocks at a time allows you to mix up the prints in the HSTs between blocks. 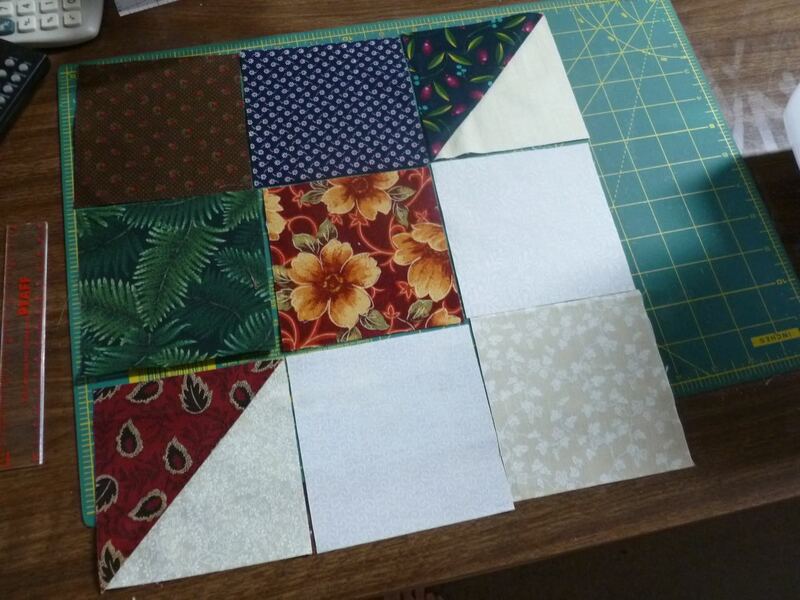 Then using two HSTs with four 4-1/2-inch dark squares and three 4-1/2-inch light squares, assemble the block. Now measure it to be sure it is 12-1/2 inches square. I’ll have to frog one of the row joining seams on this one as I sewed it just a bit more than 1/4-inch and it ended up 12-1/4 x 12-1/2. One dimension is right the other is too short. Reworking the seam, now it measures 12-1/2-inches square exactly. Using one of these 12-1/2-inch square up rulers makes the final measuring easy. If you can get your friends or local quilt group together to complete a nice size quilt, and ship a finished one, that would be wonderful. 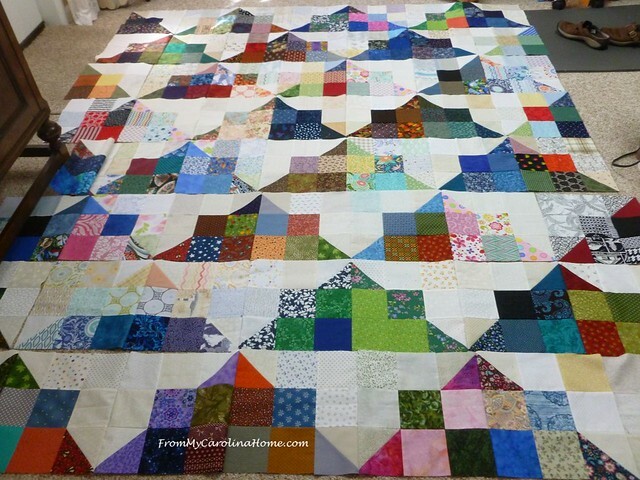 In fact, I would like to challenge every quilt guild and club in the Carolinas that were not affected by the floods to commit to making and shipping at least 5 and better yet 10 quilts per club. Do not ship completed ones to me, though, I’ll have an address for finished quilts next month. Add this button to your sidebar with the URL of this post, and let’s get as many as we can underway for shipping early next year. Together we can help cover the Carolina coasts with quilted hugs. The ideal size is 72 x 84 or larger with borders, (12-1/2″ quilt blocks 6 x 7 or more) large enough for a full size bed or more – the size you would want if you had nothing and needed to start over. Last year we did queen size quilts 7×8 blocks, 56 per quilt. I’ll have an address for shipping completed quilts as soon as the organizations get back to me. I have been in contact with three that are in the process of planning their programs and will have more for you later. Please just hang tight until I can update this on November 2. 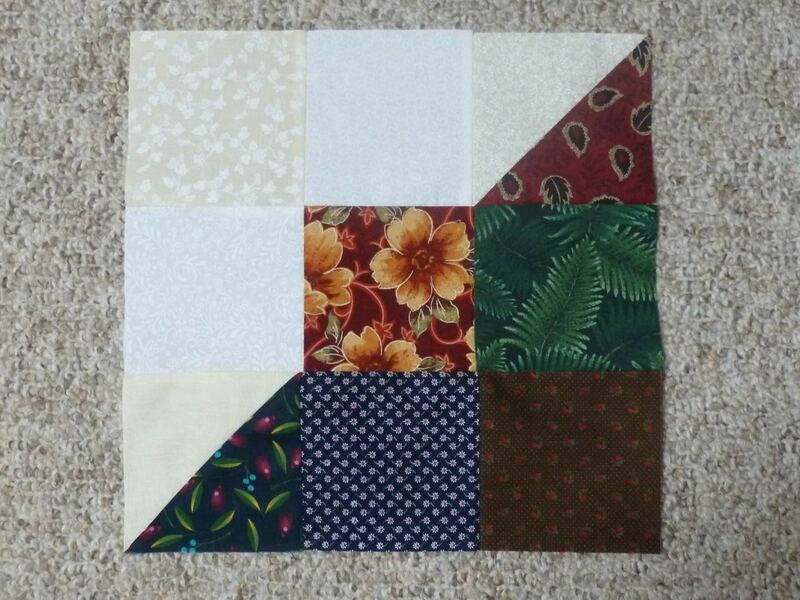 For now, knowing how long it takes to do a quilt, my hope is that everyone can get started on making blocks. See the updated post here with shipping addresses and updated needs. For those with no one to help, I’d love to have your 12-1/2-inch blocks to put together, I’ll need 280 blocks to make 5 quilts. With the generous support of Hobbs Batting and Backside Fabrics, I’ll provide the longarm quilting and finishing for five quilts. The block drive is over, I have more than I can use at this point, thank you to all who sent blocks!! I hope you’ll consider doing a finished quilt for the drive. Playing with friends at a quilting retreat this week, I did a few of these blocks along with some work on the Autumn Jubilee designs for next month. The high contrast looks pretty good in these two. For your blocks, try to keep the lights pure white tone on tones, ecru prints, and very light beige prints. Try to stay away from tan or browns in the lights, use those colors for the darks. 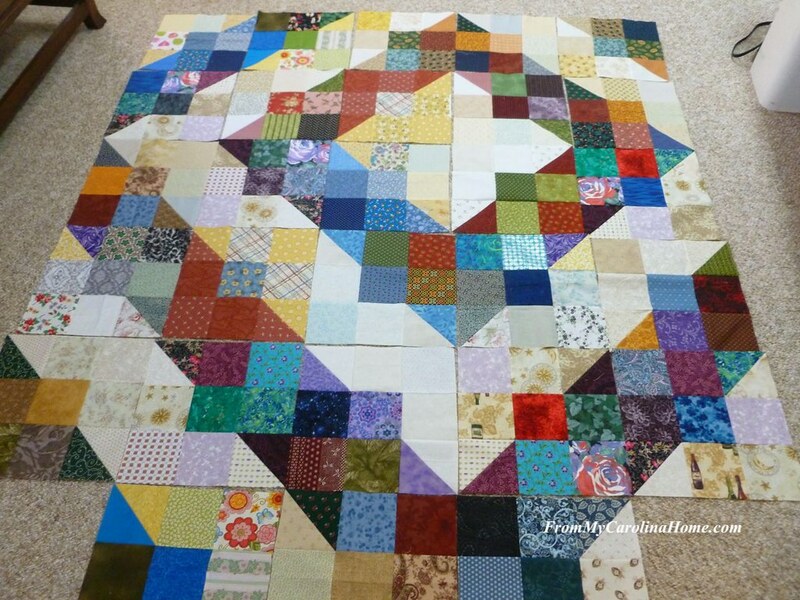 Mix colors in the blocks, as that looks best in the overall quilt with blocks from all over. Autumn Jubilee will take up the entire month of October, so I’ll give an update with shipping addresses on November 2nd. Please just hold your blocks until my next post on this subject on November 2nd. 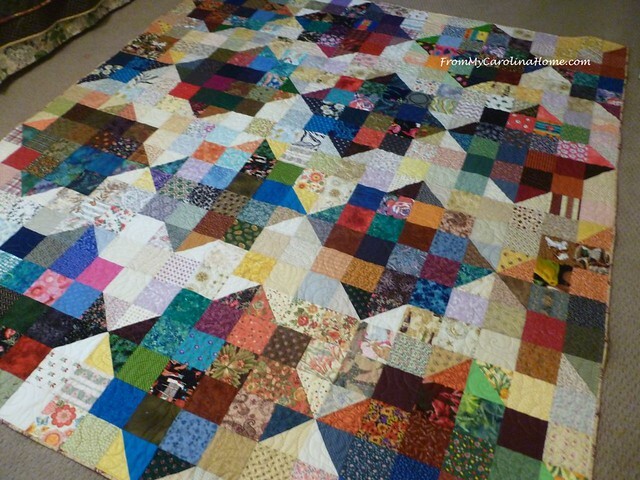 I hope to have blocks coming to me in November, with the quilts ready to ship beginning in January. I know from the California Fire project last winter that people won’t be ready to receive a quilt for a few months after the disaster as they try to put their lives and homes back together. As of the last weekend in September, there were still rising flood waters in low lying areas near the coast, and the flooded areas from last week still have not fully receded, so I think this timing will work out right. Update – Hurricane Michael has contributed to the flooding problems and now the waters will not fully recede for some time into late October! Wilmington NC is once again hard hit, and more areas in South Carolina are experiencing damage. Now more than before, we will need completed quilts from everyone who is able. I’m close to finalizing details on shipping destinations and some drop off locations, and will update with another post in early November. Can you help with the Carolina Hurricane Project? Can your guild commit to 5 completed quilts for our Carolina flood victims? Please add my name to the list of participants in this great project. I have friends and family in both North and South Carolina. They were blessed to have no damage from Hurricane Florence or from the flooding. Many of their friends and co workers were not so fortunate. Even so, there are thousands who have lost everything and would find great comfort and support from a gifted quilt. I will work on my blocks over the next few days, and get them ready to send to you. I participated in the quilt project you organized for the California Fires, so it is perfect for me to participate again. Since the hurricane passed I was hoping that you would organize a quilt community project. I will need to ask for your address again so that I can send the blocks to you. I am also going to share your project with the ladies in my quilting class and with some of the ladies in my Guild. 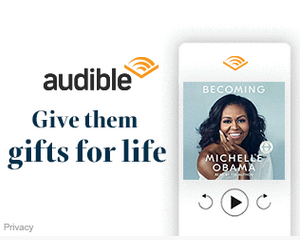 Will it be ok if I also give them your address? 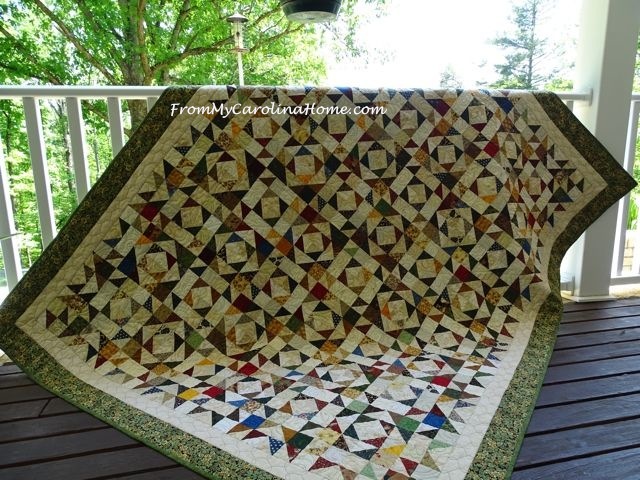 Thank you again for opening this project up to your blog followers and the quilting community. Thanks so much!! I planned to give the address next time. Please wait until November before sending, as Autumn Jubilee is all over the basement right now, LOL!! Thanks for organizing. Many of us “up North” have wanted to do something! I will try to do a few blocks before my hand surgery next week. I am going to cross post today. Hoping some of my readers will help too. Thanks for organizing this relief effort again. Count me in. Blocks coming soon. I’m going to try to get a few blocks made, Carole. Thanks for organizing this. Bless you. Absolutely a great idea. I will happily help to make blocks (hopefully a top too) and with PR. Truly a great idea. I love this block, because it is so versatile! 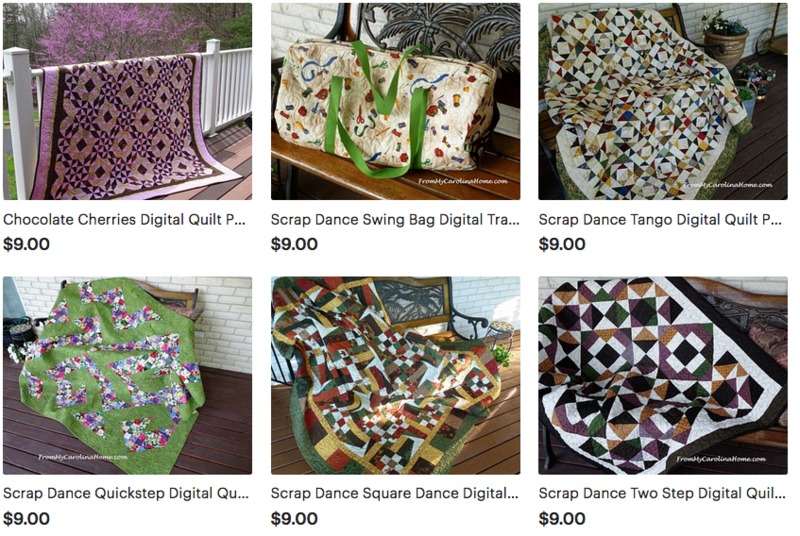 May I mention your efforts in my blog and redirect my quilting friends here? This is a big undertaking on your part! You have a big <3. I am happy to manage a few blocks for this cause. Thanks, Carole…..great project size too. I will also help spread the word. Hello Carole, I will definitely make blocks for you! You are such a giving person of our quilting world! I am so thrilled to be able to help in this project. Plus, what a winning situation with the businesses donating so much to help! I will be looking at all of the sites you have mentioned. Thank you for all that you do and for asking for our help, it really makes me feel better knowing I will be a part of helping someone feel warm and loved. Have a marvelous day Carole! Yes, I will sew some blocks Carole. What a great effort to help people. Just so I am on the right page – so often I am not! – you will provide an address where we can send completed blocks in November, and I have until then to complete blocks? And thank you for spearheading this! 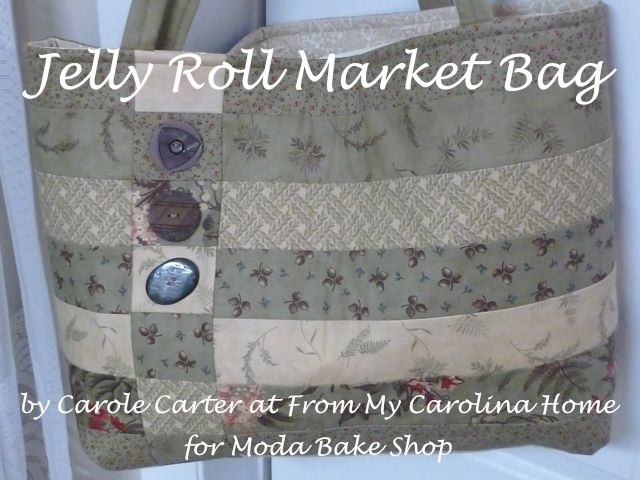 This is a wonderful project for our fellow Carolinians, Carole. I look forward to trying my hand at making some blocks to send you in November. I am happy to sew some blocks to help these families. Thank you for organizing this effort, Carole. As always, your giving spirit shines! Thanks Carole for organizing this block drive. I’ll start this weekend. Great to see the support you have received in making these quilts. People are extremely generous in these times of need. I have a daughter that lives in North Myrtle Beach. She was very lucky and escaped damage, but knows of others who were not so lucky. I am so thankful that you are taking this on. I will gladly send some blocks. I will make some, too. Pulled colors yesterday and had to go out today to get some lights. (OH, Darn—had to go buy fabric! Lol!). Thank you for organizing this effort and giving us a chance to help out in some way. I am going to try to make a few blocks for you. 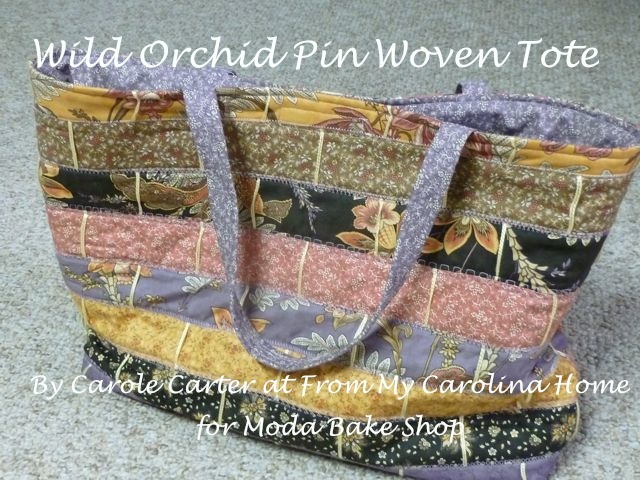 I am recovering from back surgery so haven’t sewn in over five months but this is a wonderful thing you are doing! Thank you for your generosity! I’m in!! I’ll gladly make some blocks for you. Am I right that there’s no particular color scheme? We just need to keep the whites very plain to allow for the best contract. Thank you so much! We live very, very close to the flooding in coastal SC..and were so fortunate and blessed to come out of this dry and not damaged. I am going to make some blocks…. Going to share with my local quilt club…..hoping we can muster some help for you! Just happen to be going to a sewing weekend tomorrow, so will take along a handful of scraps to make blocks for you. Thank you so much for organizing this and the sponsors! Great idea, Carole. I will get some blocks sewn and mailed to you. Thank you to the sponsors too! So fun to see blocks that I sent you in your donation quilts! I kearned about making these blocks from Stitching Grandma’s blog. I work and my schedule is crazy. I made several blocks but don’t know where to send them. May I please have address? I’ll be updating this on Friday November 2 with addresses.